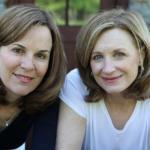 Looking for parenting wisdom and someone you can relate to? 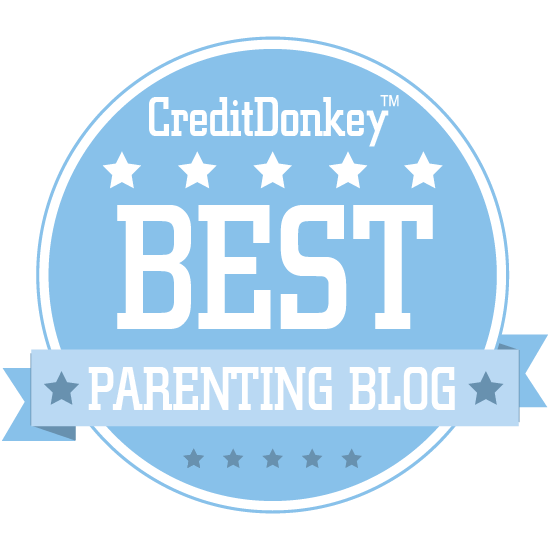 The Winners of the CreditDonkey Best Parenting Blogs Award can help. If only children came with their own handbooks. The next best thing is access to the latest information from people just like you - parents who are figuring out as they go and sharing what they learn at every step. The Best Parenting Blogs each have their own perspective on how mommies, daddies, and guardians make their way through the kid-raising landscape these days. On this list you'll find practical tips about food and family budgets, ideas on how to handle certain situations, and inspiration for raising your kids the best way possible - whichever way you think is right. No matter what stage your tot is at - baby, preschool or even the teen years - you'll find some blogs you'll want to add to your routine. In fact, new parenting blogs are popping up by the day; mommy bloggers aren't the only ones typing with one hand while feeding a baby with another. Fathers have joined the blogging club too, which adds to the amount of blogs you'd have to search through to find the ones worth your time. We're saving you the search by presenting this definitive list of the best parenting blogs. At CreditDonkey, we know what adding to your family does to your credit card statements - like children, they grow quickly. When you have access to smart resources and parenting advice, you're more likely to spend wisely and have money left over for the important things, like quality time with your kids and, hopefully, 529 accounts. Read on. By following the blogs below, you'll feel more confident in your parenting abilities in no time. BabyCenter is a resource for pregnancy and parenthood insights, but also features tips from mom bloggers, product reviews, ideas for family fun, and more. Why BabyCenter is a Top Parenting Blog: This blog is filled with wise, practical pregnancy and parenting tips for moms- and dads-to-be and new parents alike. Free-Range Kids is a blog dedicated to helping parents raise independent, self-reliant children in a safe, worry-free way. Why Free-Range Kids is a Top Parenting Blog: Helicopter parenting is a real epidemic, but this blog will help you give your children the freedom they need to grow without causing you to melt down with worry. The Artful Parent is all about inspiring creativity in both kids and parents, with tons of fun art projects that they can do together. Why The Artful Parent is a Top Parenting Blog: If you want to instill the values of creativity and artistry in your children, this blog will provide you with some great ideas for doing just that. Grown and Flown is a blog for parents of older children, featuring parenting tips for those with kids in high school, college, and beyond. Why Grown and Flown is a Top Parenting Blog: This blog understands that parenting never truly ends, and is packed with everything from advice for parents of college kids to helping cope with an empty nest. 2 Wired 2 Tired is a blog that's all about family fun, bringing readers travel tips, tech deals, recommendations, and more. Why 2 Wired 2 Tired is a Top Parenting Blog: Whether you're looking for great gadget gifts for the whole family or some vacation inspiration, this blog is sure to inspire some fun family time. Crazy Adventures in Parenting is written by an Army mom of seven, and features recipes, crafts and activities for the kids, parenting advice, and musings on Army life. Why Crazy Adventures in Parenting is a Top Parenting Blog: Parents living the Army life with their family are sure to connect to this blog, and, of course, they'll appreciate all the great parenting tips and activity finds, too. With articles from over one thousand different, diverse writers, mamalode is a heartfelt, often humorous parenting blog filled with stories. Why mamalode is a Top Parenting Blog: Whether you're looking for a parenting story to connect to or some advice from a hugely diverse group of voices, this parenting blog is a must-read. Packed with activities, reward and behavior charts, and project ideas for kids, KiddyCharts is a blog for busy parents looking for more ways to have fun with their kids. Why KiddyCharts is a Top Parenting Blog: If you're looking for fun activities for the kids or reward and behavior charts to help with discipline, this is the site you've been searching for. Nine to Three Thirty is a blog about raising school-age children, and features practical parenting tips, product reviews, stories, and more. Why Nine to Three Thirty is a Top Parenting Blog: Packed with product reviews for kids and families, this blog is sure to inspire parents with meal ideas, gift pointers, and more. Penniless Parenting is all about helping readers live a great family life without a ton of money, with tips for upcycling furniture, finding great deals, foraging wild edibles, and getting by frugally. 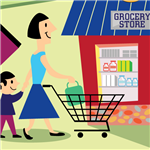 Why Penniless Parenting is a Top Parenting Blog: Parents on a tight budget will be inspired by what this blog shows is possible; its projects, money-saving tips, and wallet-friendly recipes will all be helpful. Our Muddy Boots is a Denver-based parenting blog featuring writer Jennifer Andersen's point of view on parenting, as well as plenty of recommendations for family fun in the Denver area. 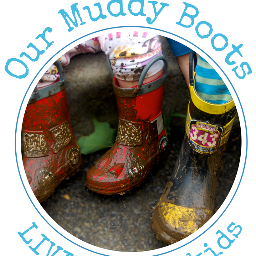 Why Our Muddy Boots is a Top Parenting Blog: Denver parents will love this blog for its family-friendly activity, destination, and restaurant recommendations. Whinge Whinge Wine is one mom's humorous look at parenting and family life, with plenty of hilarious stories and musings on becoming a parent. Why Whinge Whinge Wine is a Top Parenting Blog: Parents who are looking for a relatable laugh will love this blog's hilarious, irreverent look at parenting. 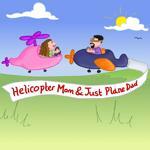 Helicopter Mom and Just Plane Dad is a parenting blog packed with tips and advice. Why Helicopter Mom and Just Plane Dad is a Top Parenting Blog: This blog's practical and fun advice on raising children from baby to teen makes it a great read for parents of kids in all age groups. 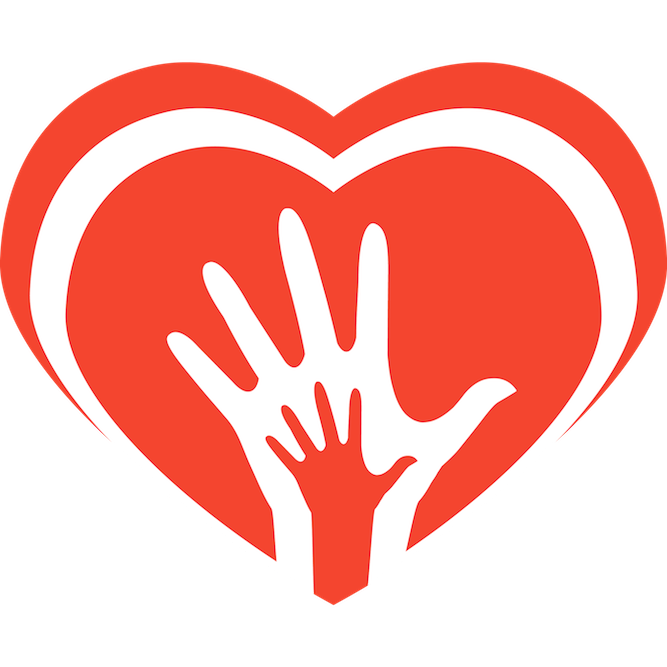 Hand in Hand is an organization that provides parents with the tools and support they need to improve meaningful communication with their children, and their blog is packed with useful, practical advice for talking to your kids about a wide range of subjects. Why Hand in Hand is a Top Parenting Blog: Connecting with your children is instrumental to their long-term emotional development, and this blog is dedicated to helping you do it in a healthy, happy, and supportive way. Parenting for Purpose is a blog for Christian parents who are seeking faith-based guidance for raising their children to be good Christians. Why Parenting for Purpose is a Top Parenting Blog: Christian moms and dads will love this blog's faith-focused parenting insights. 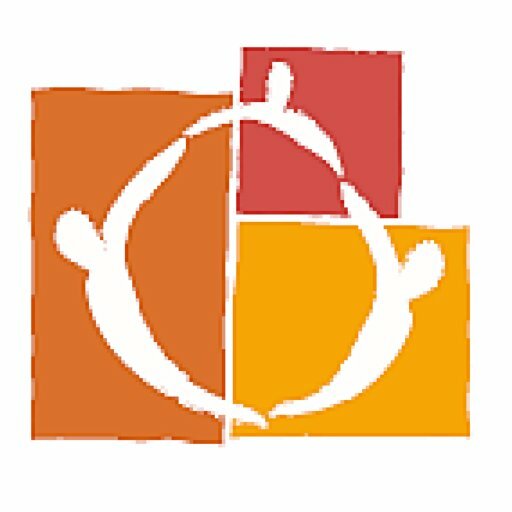 Parenting Safe Children is a blog dedicated to helping parents keep their children safe from, and educating them about, child sexual abuse and consent. 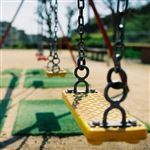 Why Parenting Safe Children is a Top Parenting Blog: Whether you're worried about keeping your children safe in your community or wondering how to talk to them about consent, this blog will be a huge help. Meghan Leahy is a parent coach whose blog is packed with advice for parents with all manner of disciplinary problems and issues connecting with their children. 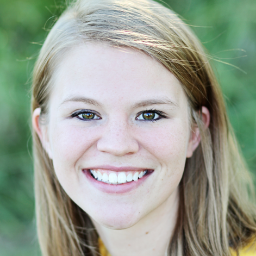 Why Meghan Leahy Parent Coach is a Top Parenting Blog: When it comes to discipline issues, major decisions for your child, and problem behavior, sometimes you need expert advice to guide you; you'll find that advice on this blog. From Dates to Diapers covers a wide range of parenting topics including bullying, technology, and how to keep a marriage healthy and strong while raising a brood of children. Why From Dates to Diapers is a Top Parenting Blog: This blog is packed with advice on everything from marriage improvement to discipline to connecting with your children, making it a great read for parents, especially those with multiple kids. The Baby Sleep Site is all about helping and supporting tired parents as they get their babies and toddlers to sleep longer and better, both at night and at naptime. Why The Baby Sleep Site is a Top Parenting Resource: If your baby, toddler, or young child is having trouble sleeping - which means you're likely having trouble sleeping, too - this blog will help you find a solution. Filled with recipes, kids' activities, crafts, and nutrition advice, Extremely Good Parenting is a practical parenting blog featuring projects you can take on today. 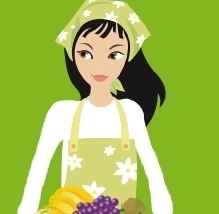 Why Extremely Good Parenting is a Top Parenting Blog: With its healthy recipes and great ideas for family fun time, this is a great blog for busy parents looking for a few quick ideas. 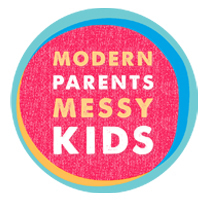 Modern Parents Messy Kids is a fun parenting blog packed with ideas for family activities, tasty meals, playtime, and more. Why Modern Parents Messy Kids is a Top Parenting Blog: Busy moms and dads looking for a little inspiration for family fun will love this good-humored blog's approach to parenting advice. Balancing the Chaos brings its readers tons of recommendations for family fun in Southern California, from restaurants to shows to shops and more. Why Balancing The Chaos is a Top Parenting Blog: Southern California families will find plenty of fun ideas on this blog for a day or night out. Ask Doctor G is a parenting blog filled with ways to address common kids' behavioral issues, as well tips for identifying and correcting parenting issues. Why Ask Doctor G is a Top Parenting Blog: Parents wondering how to correct their child's behavior problems - or concerned that they may have parenting issues of their own - will find tons of great advice on this blog. 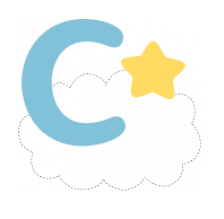 Cribsters is a great resource for parents looking for trustworthy daycare services, and their blog is all about providing practical advice to new parents. Why Cribsters is a Top Parenting Blog: New and expecting parents will find tons of great information on this blog, from inspiring creativity and curiosity in young children to encouraging good behavior. Soho Parenting is a well-organized, extensive parenting resource featuring a wide range of topics, from kids and technology to talking about drugs and alcohol. Why Soho Parenting is a Top Parenting Blog: Filled with practical advice all handily organized by topic, this is the perfect resource for moms and dads looking for tips on difficult parenting topics. The Raising Supaman Project is dedicated to helping parents and educators (and anyone who helps children develop) to raise kids to become happy, productive members of society, and their blog is filled with advice to that effect. Why The Raising Supaman Project is a Top Parenting Blog: Parents and teachers alike will appreciate this blog as a resource for advice when it comes to child development and talking with children about difficult subjects. Dirty Rotten Parenting is packed with hilarious tales from the front lines of parenting, not to mention a few great snacks and craft ideas. Why Dirty Rotten Parenting is a Top Parenting Blog: Parenting can be a tough job, but it helps to laugh about it; if you agree, this is the blog for you. My Baba is a blog about parenting, pregnancy, food, and lifestyle. Why My Baba is a Top Parenting Blog: This is a blog with product picks, parenting tips, recipes, and more that are great for family life. The TEIS Blog is a wonderful resource for parents of children with special needs, focusing on everyday activities that can help a child's development. Why TEIS Blog is a Top Parenting Blog: Packed with great activities and ideas for promoting healthy growth and development, this blog is a must for parents of kids with special needs. Healthy Happy Thrifty Family will help you achieve just that, with healthy recipes, parenting tips, and money-saving DIYs. Why Healthy Happy Thrifty Family is a Top Parenting Blog: Health- and budget-conscious parents will love this blog's combination of healthy eating tips, parenting advice, and DIY tutorials. The Parenting Jungle is a humorous look at raising young children, featuring funny stories, helpful product reviews, and even kids' book recommendations. Why The Parenting Jungle is a Top Parenting Blog: Parents looking for practical product reviews and parenting advice will find that on this blog, along with a healthy dose of wry humor. Sharon Ballantine is a parenting and life coach, and her blog is all about helping happy parents raise happy, healthy kids. 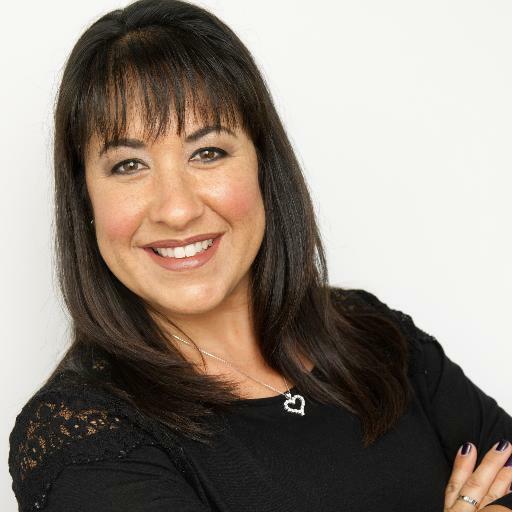 Why Sharon Ballantine: Parenting Coach and Life Coach is a Top Parenting Blog: Packed with Sharon's expert parenting tips on a wide variety of topics, as well as happiness and wellness advice for the parents themselves, this is a blog that just about any parent will find useful. Parenting for Professionals is a blog that aims to help parents with busy, high-pressure careers achieve the work-life balance they need. Why Parenting for Professionals is a Top Parenting Blog: If you're a busy professional as well as a parent, this blog's time management, productivity, and lifestyle advice will help you keep a level head. 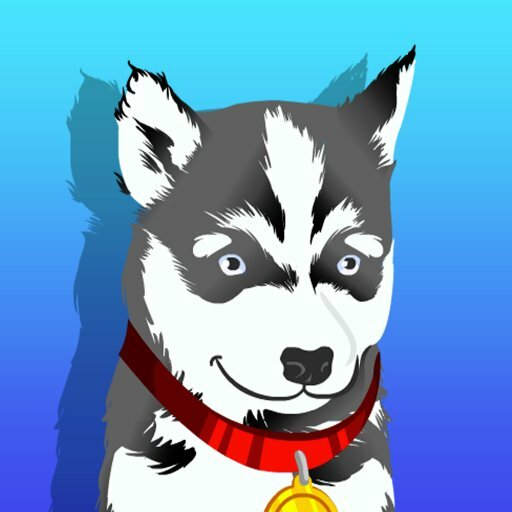 KazuTime is a visual and auditory app for child emotional expression, and their blog is packed with practical parenting tips for education, technology use, and more. Why KazuTime is a Top Parenting Blog: Parents looking for healthy ways for their children to interact with technology should check out KazuTime today. Elisabeth Stitt is a parenting expert whose Joyful Parenting blog is full to bursting with great tips for parenting kids of all ages. The blog focuses on themes central to effective parenting such as connection, good communication, empathy, consistency and consequences. Why Elisabeth Stitt: Joyful Parenting Coaching is a Top Parenting Blog: Kids can be a handful, but this blog is dedicated to helping you connect with your child and guide them to adulthood. Share on Facebook "Best Parenting Blogs"